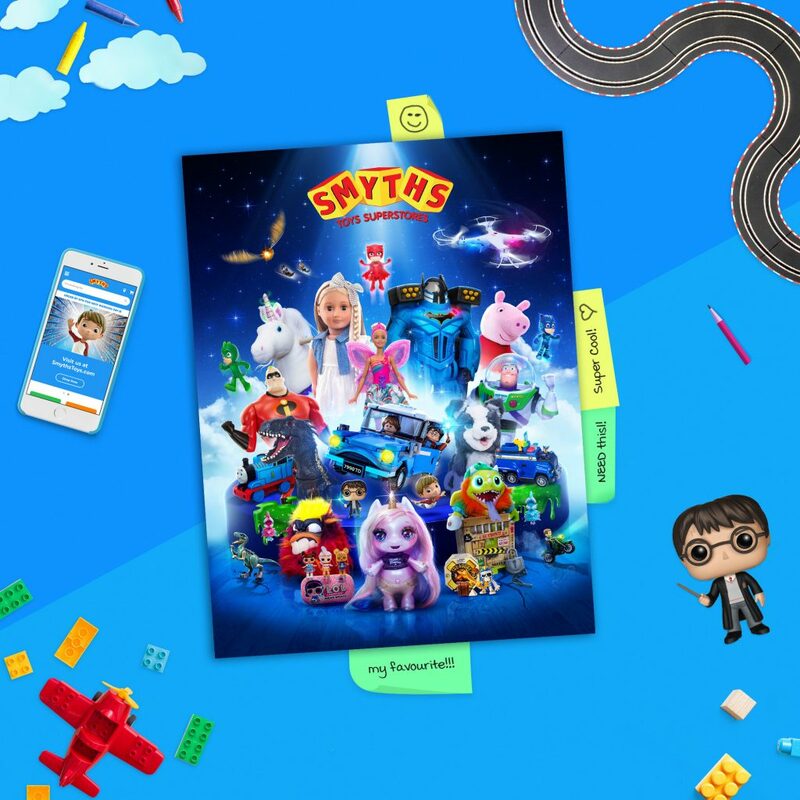 It’s everyone’s favourite time of year again: the brand new Smyths Toys Superstore catalogue is out on Friday the 21st September and available for FREE in all stores across the UK including NI. Make sure to pick one up before it’s too late, you wouldn’t want to miss out on some free time would you? Grab a cup of tea, put the feet up and let the kids imaginations go through 328 pages of inspiration for this Christmas. Take a look inside to see all the hottest new toys for 2018, we have everything from LOL Dolls, Poopsie, NERF, LEGO, the list goes on. Offering the best possible selection of toys, outdoor, video games and baby products for Christmas 2018! 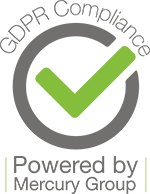 Catering for all ages you’re sure to find something for everyone with thousands of products to choose from including all the top brands at the most competitive prices.